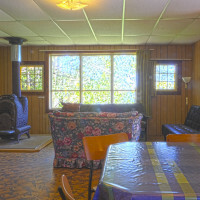 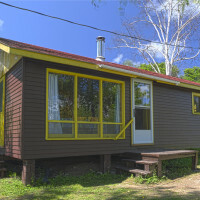 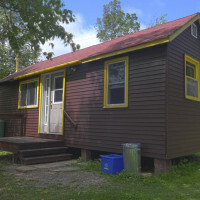 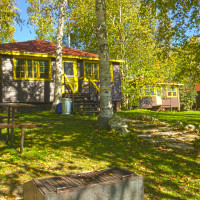 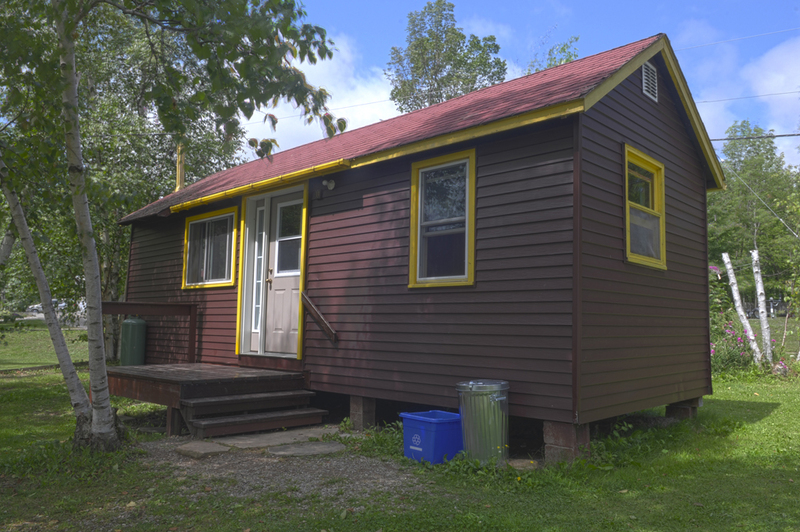 A great place in Ontario to rent a cottage. 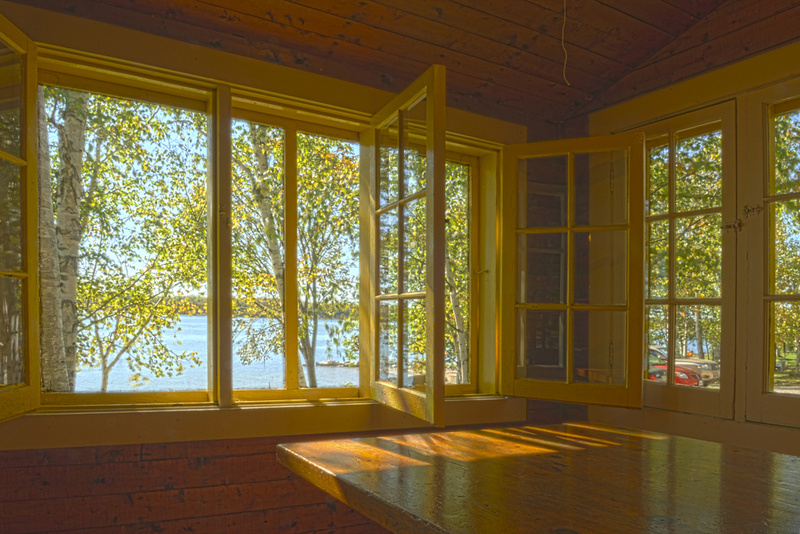 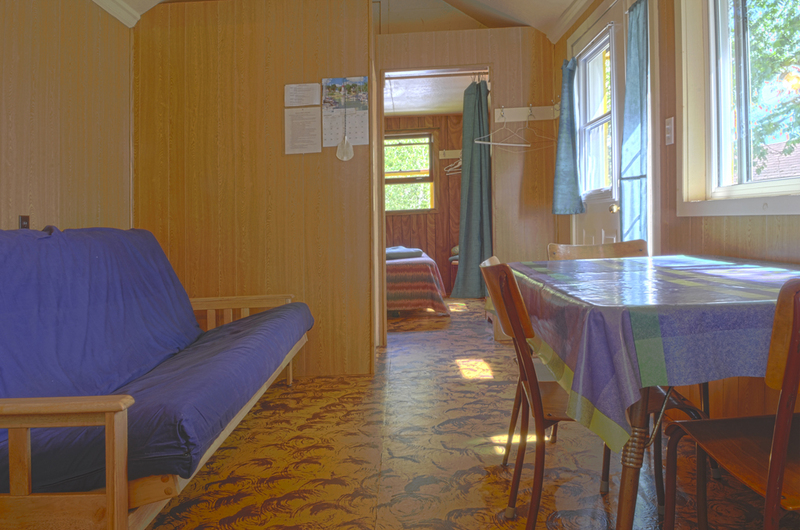 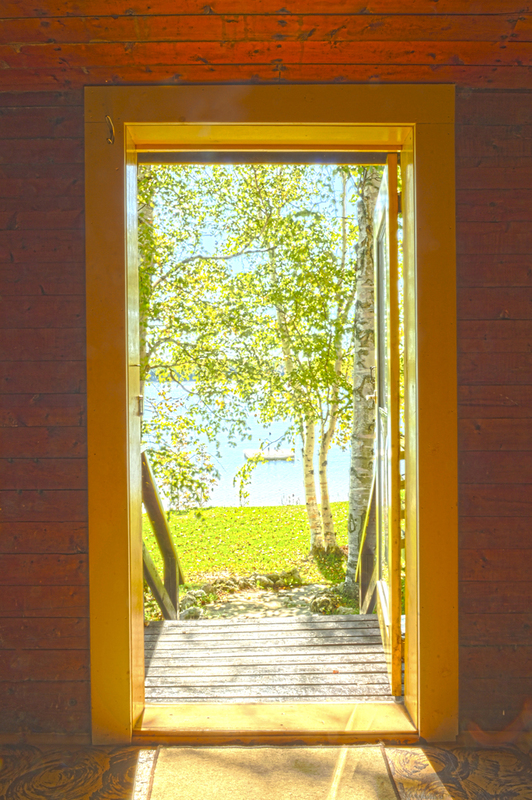 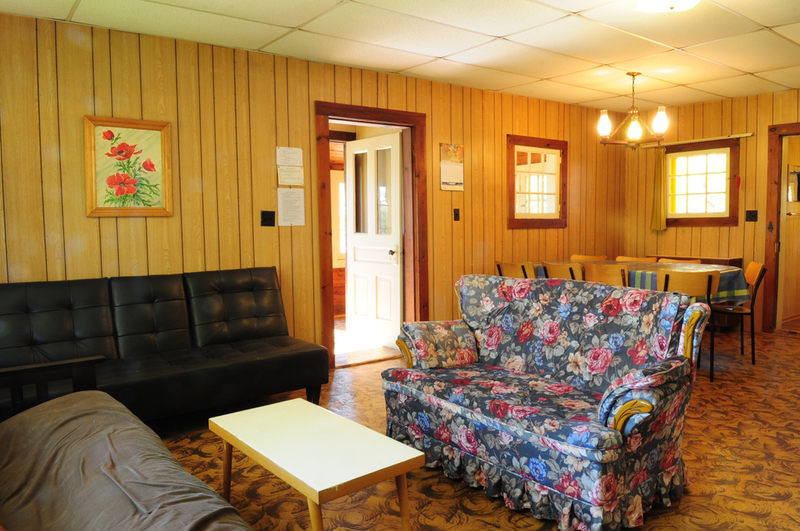 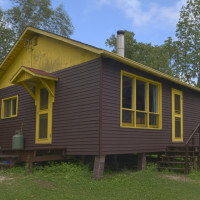 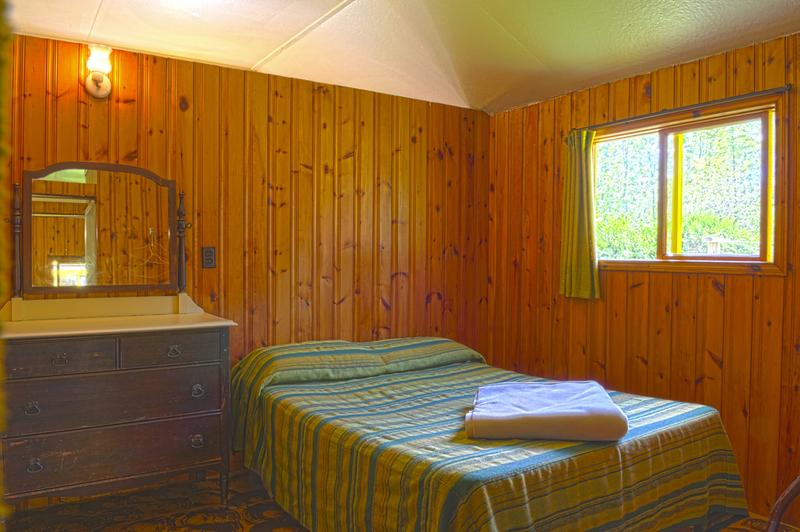 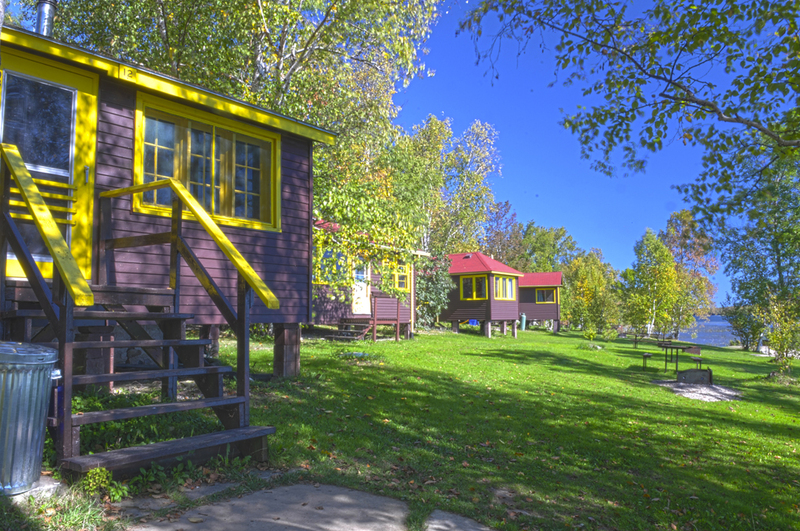 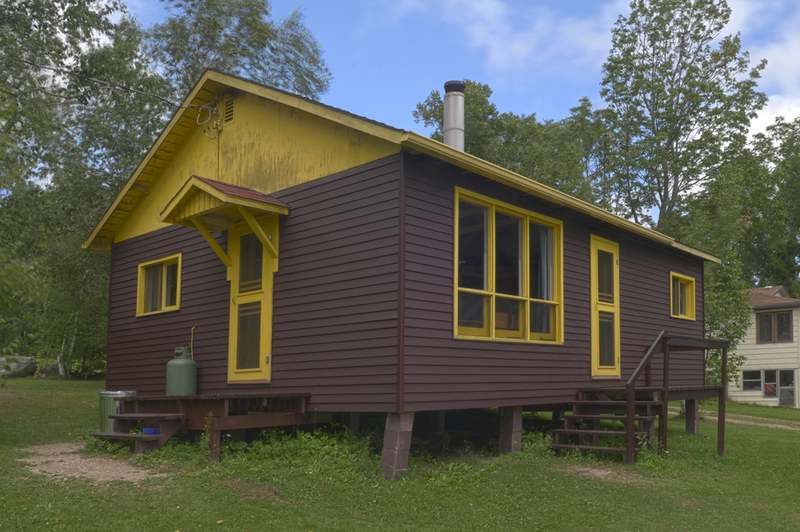 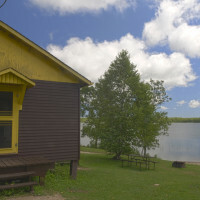 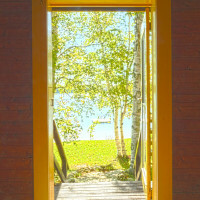 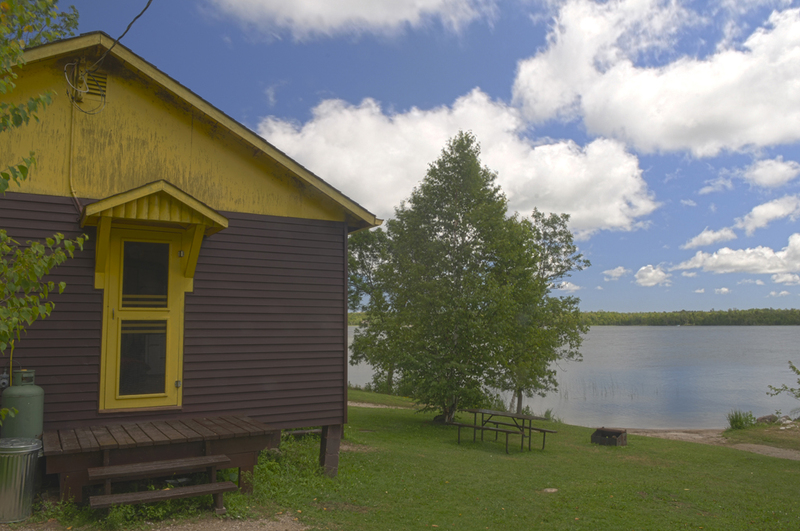 Miller’s Family Camp has 1, 2, 3, and 4 bedroom waterfront cottages on Miller Lake. 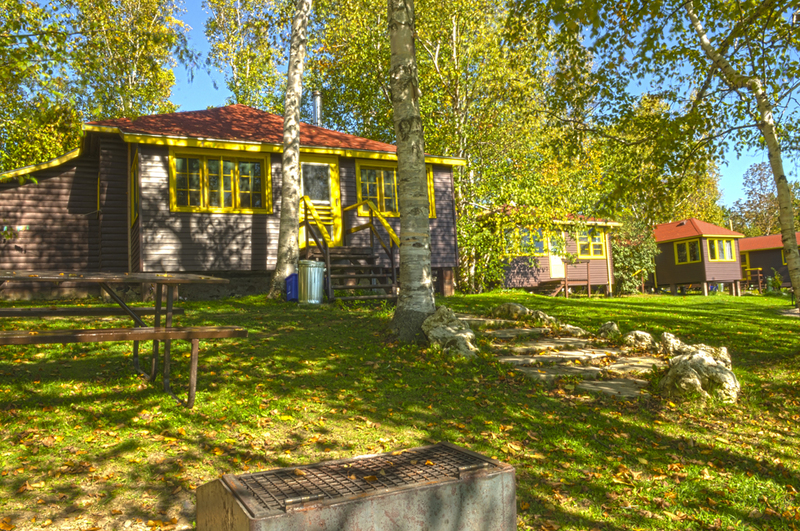 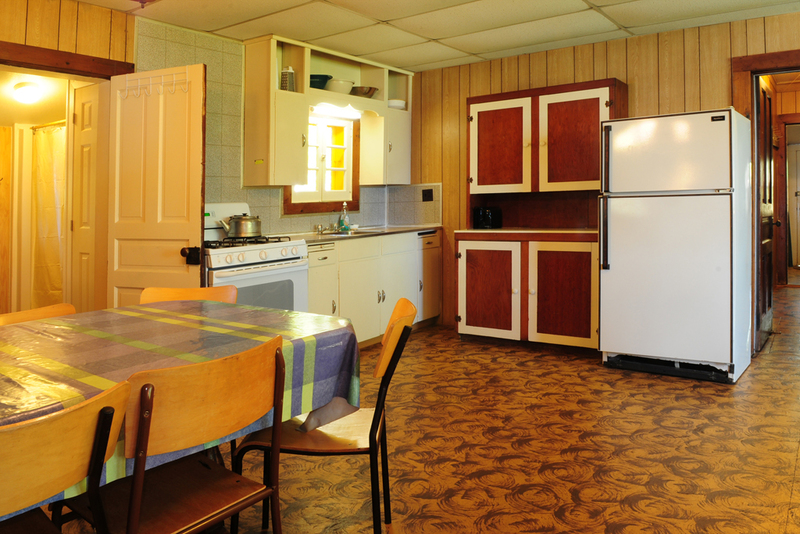 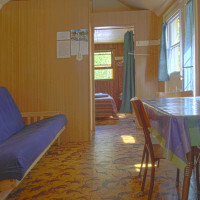 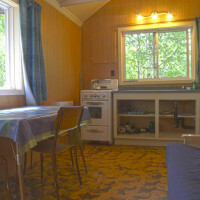 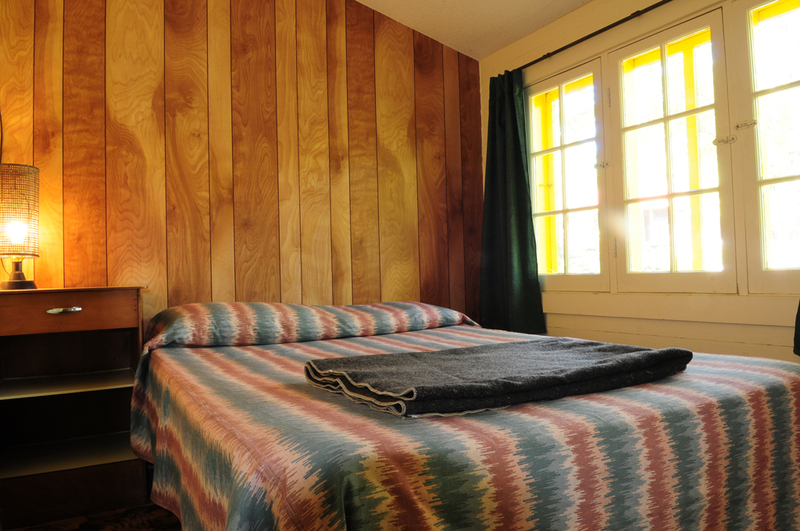 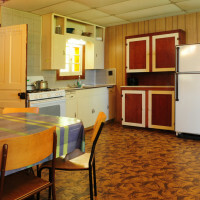 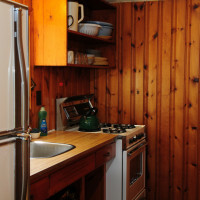 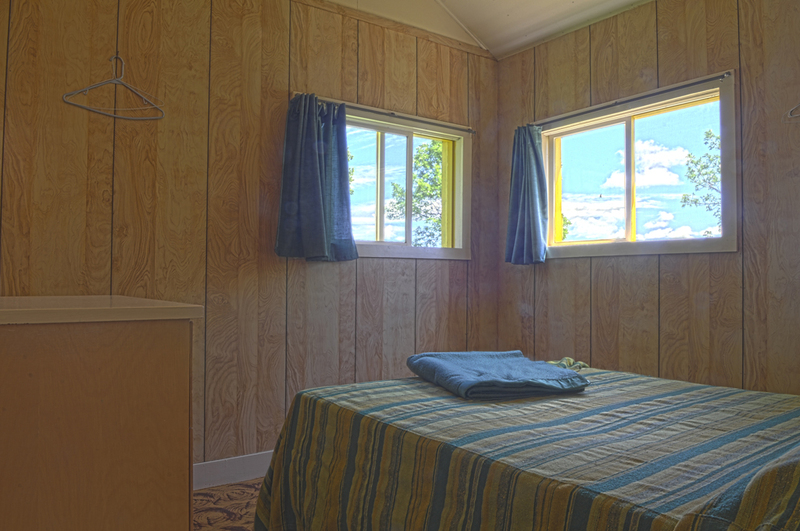 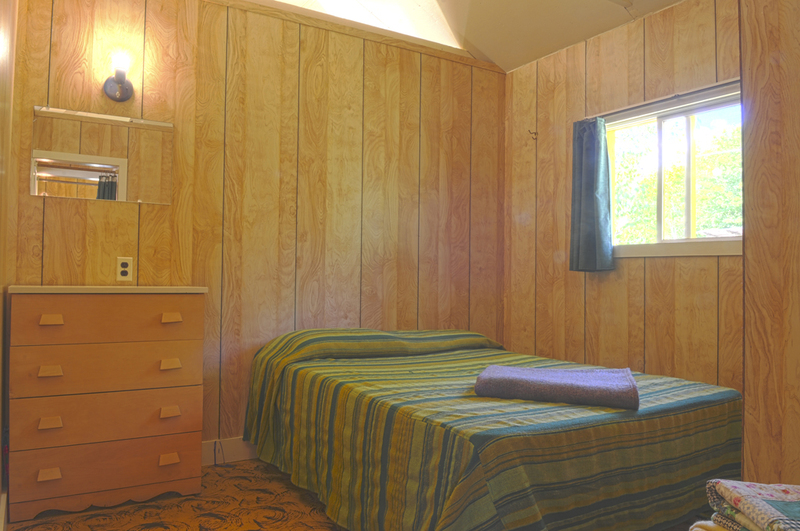 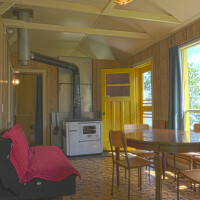 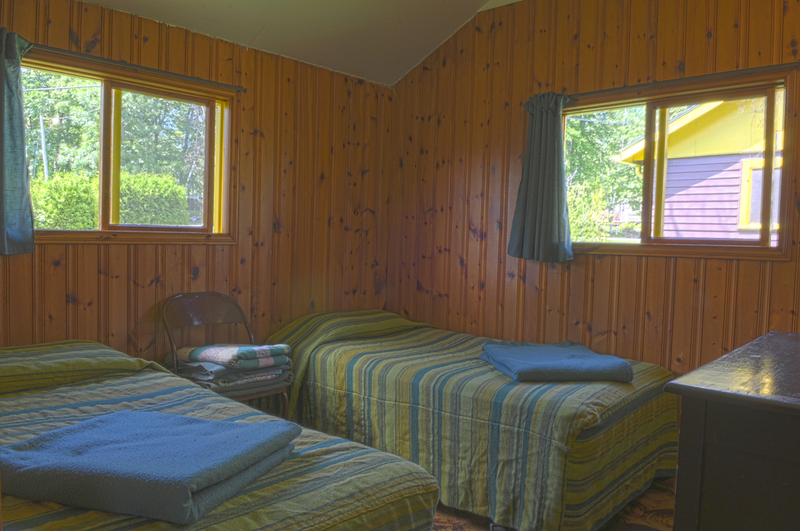 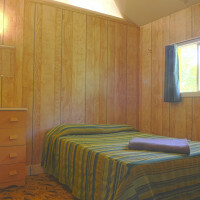 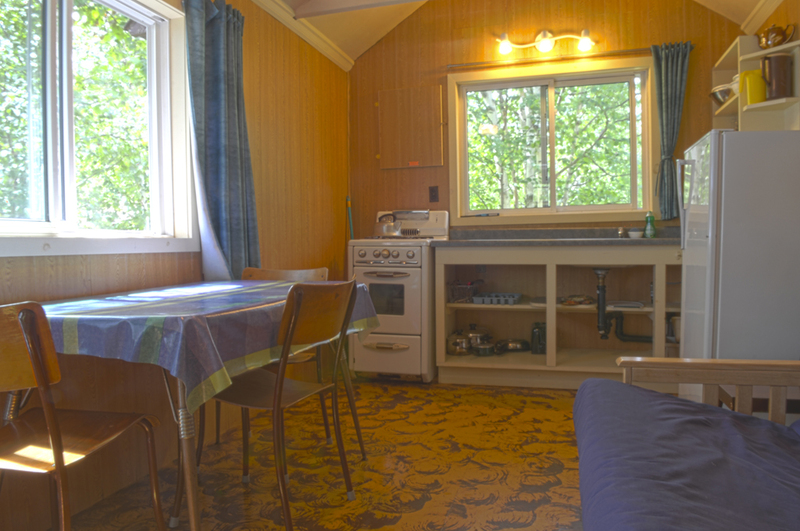 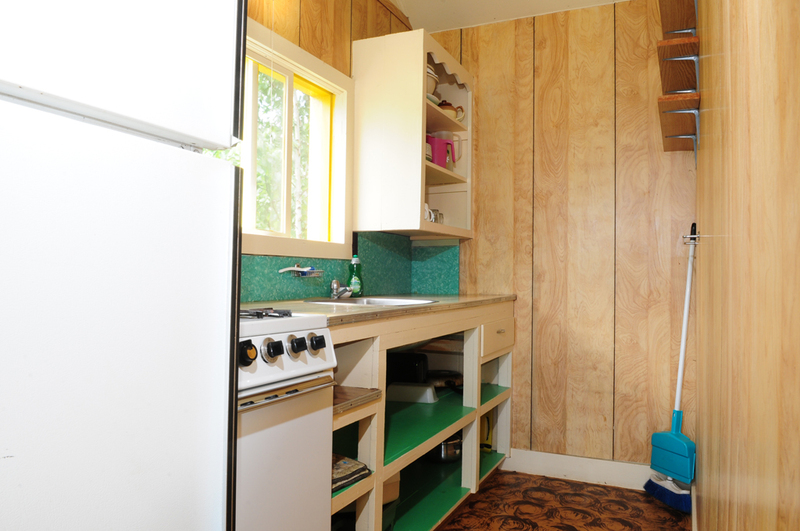 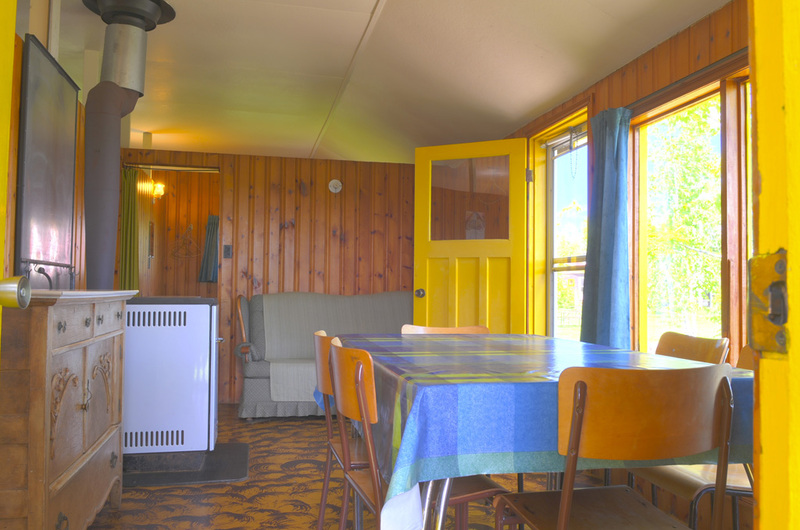 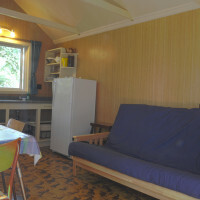 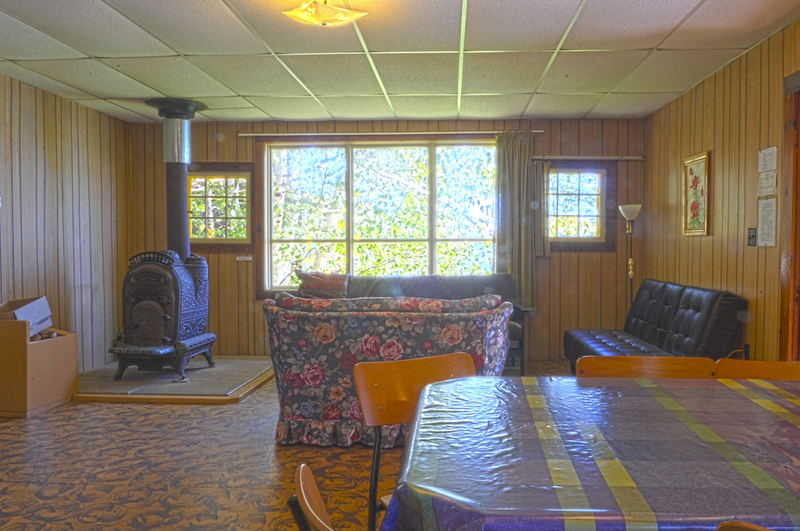 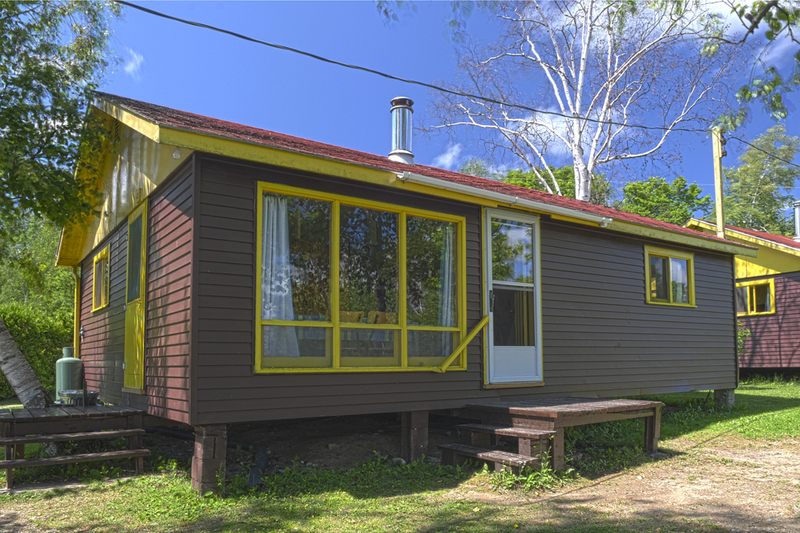 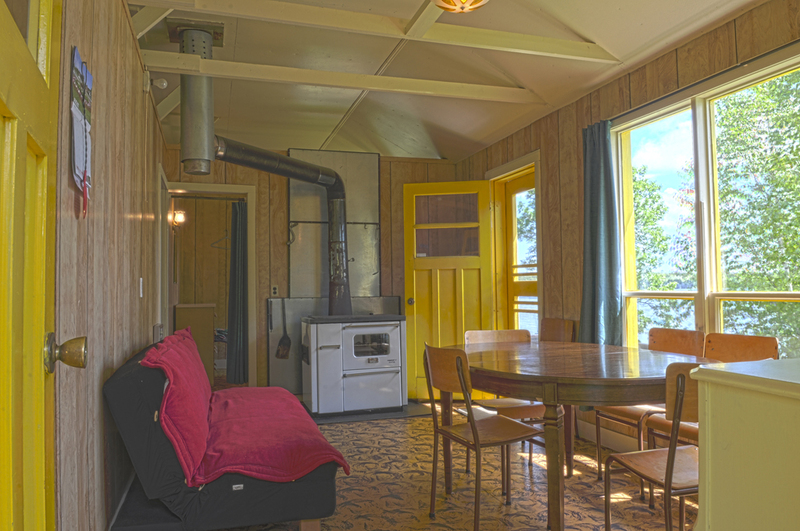 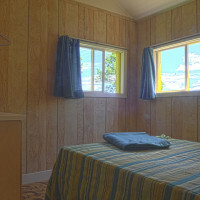 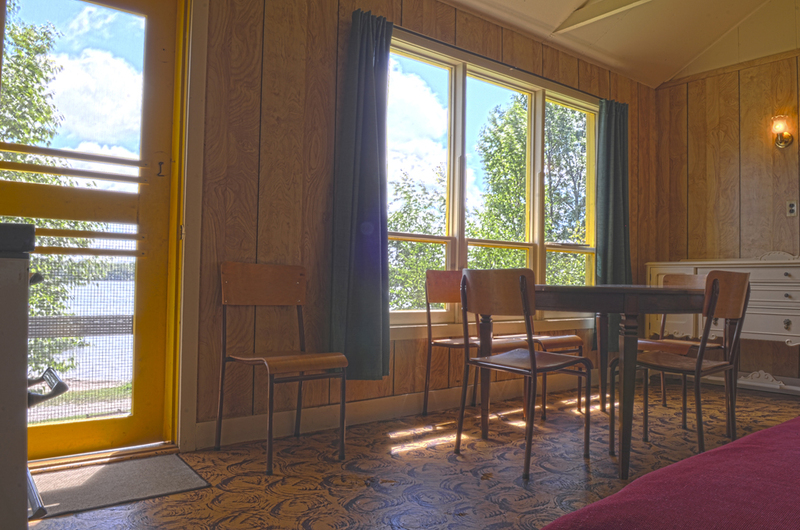 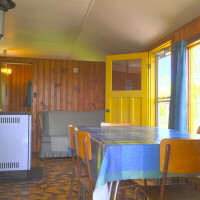 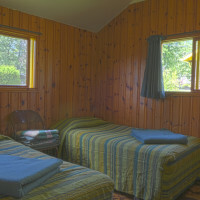 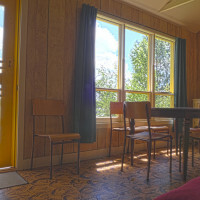 From June 23rd on until Sept 3rd, we rent our cottages by the week from Saturday to Saturday. 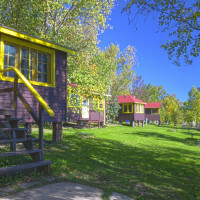 Check in time is 4 PM, but cottages may be available earlier. 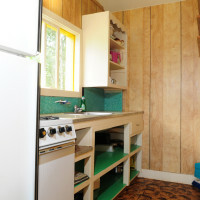 Check out is 10 AM. 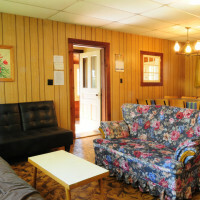 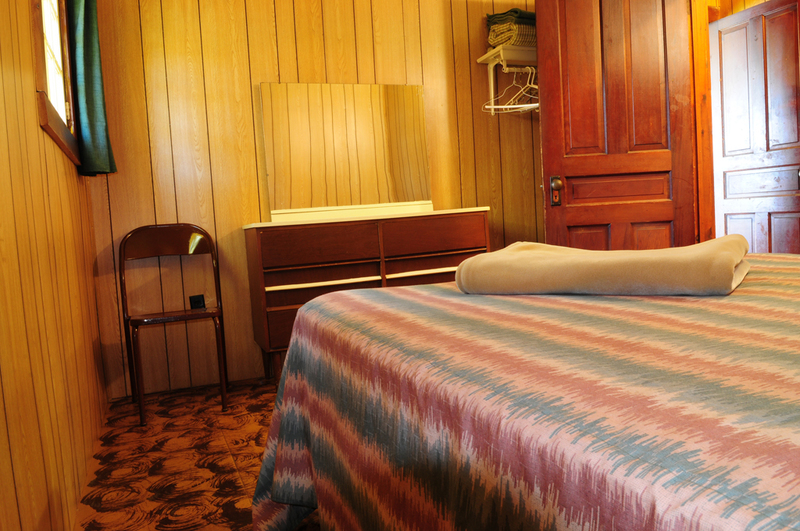 A non-refundable 50% deposit plus a $100 security deposit is required upon reservation. 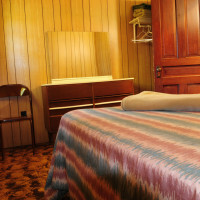 The security deposit will be refunded (if eligible) at check out time or within 48 hours of check out. 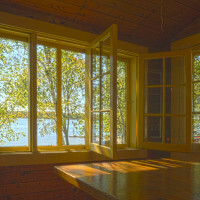 Deposits can be sent as a cheque or E-transfer. 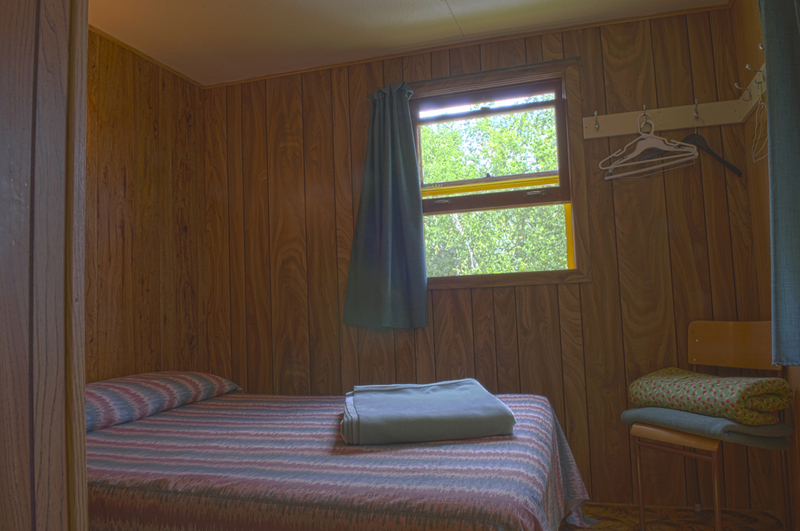 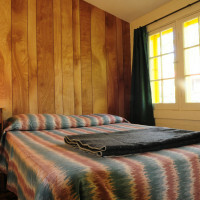 We also have spring and fall discounts of 20% or more on two day rentals, excluding long weekends. 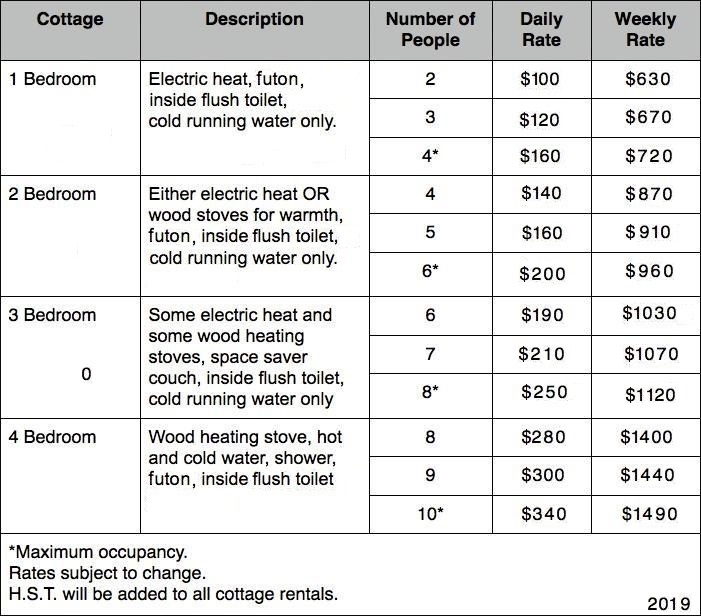 Please note: 4 bedroom cottage is the only cottage with a shower. 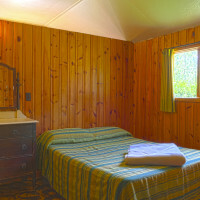 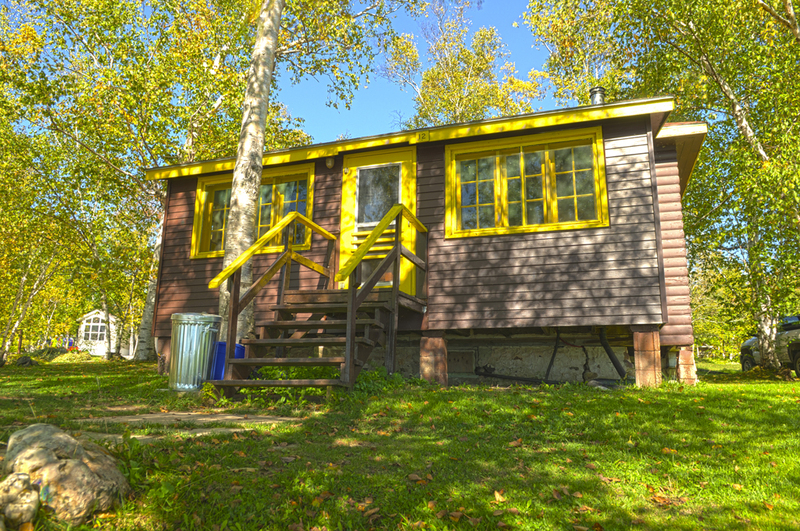 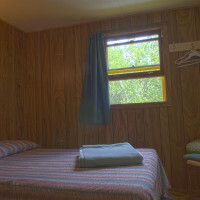 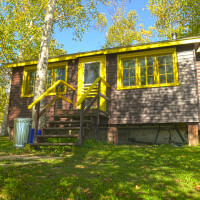 All other cottagers have access to a central shower building a close 2 min walk away! 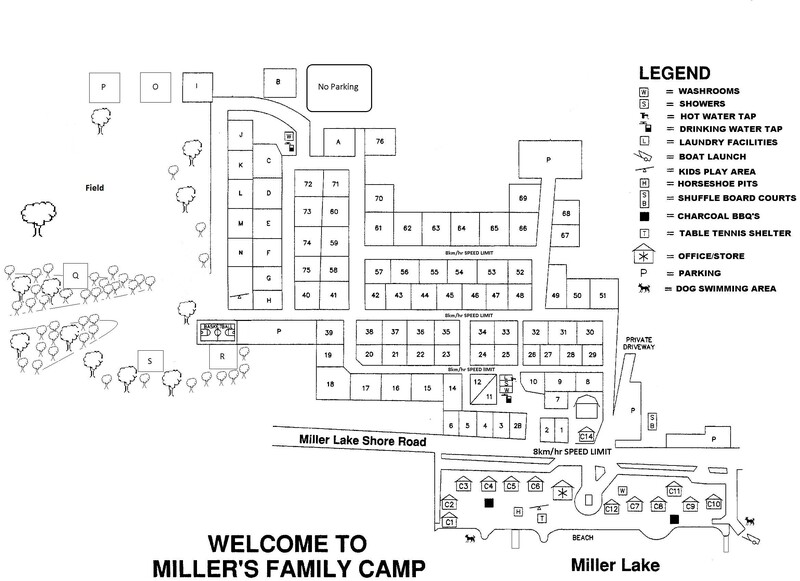 Pets are welcome at Miller Family Camp but must be on a leash and with their owner AT ALL TIMES. 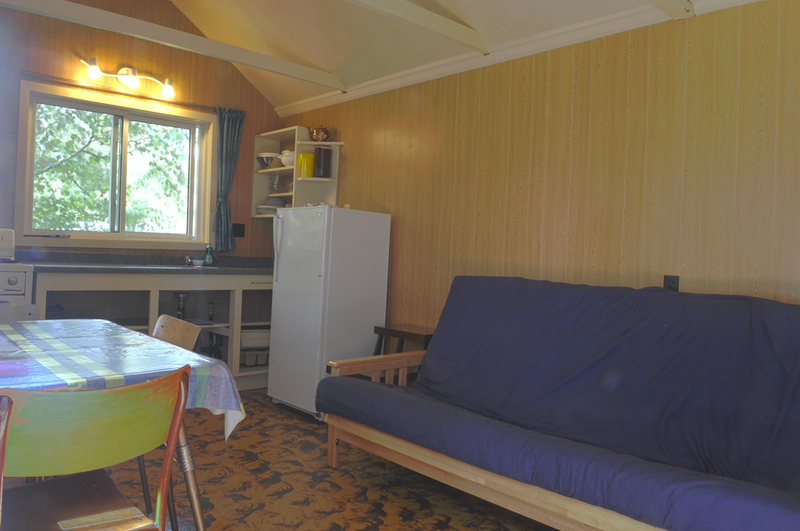 Do not leave pets unattended in the cottages or elsewhere in the camp. 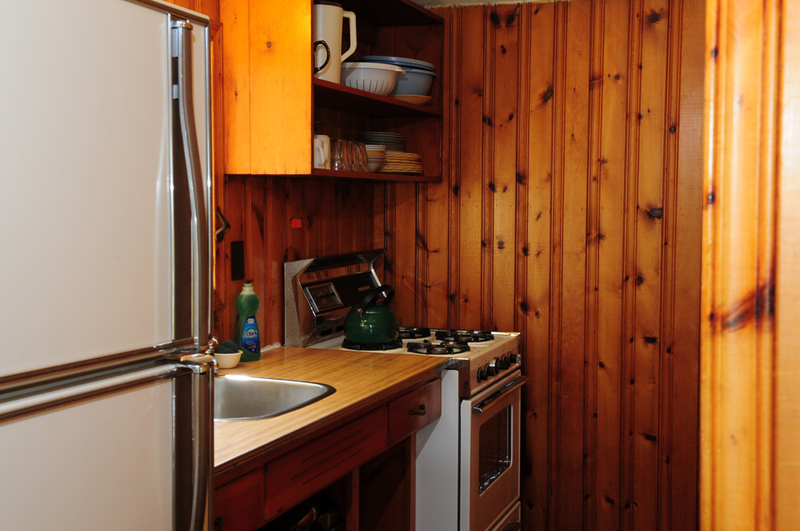 Please clean up after your pet – both inside and outside. 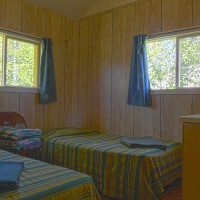 Pets are not allowed at the beach, but we do have special places where they can swim. 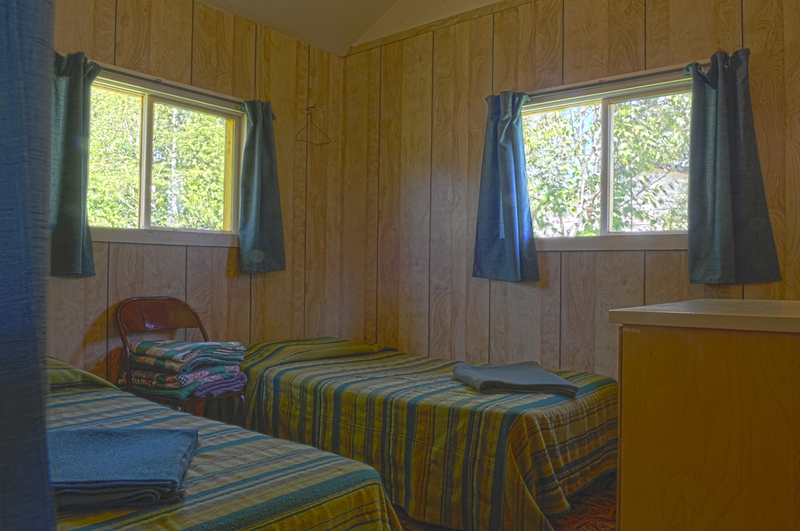 We are a quiet family campground. 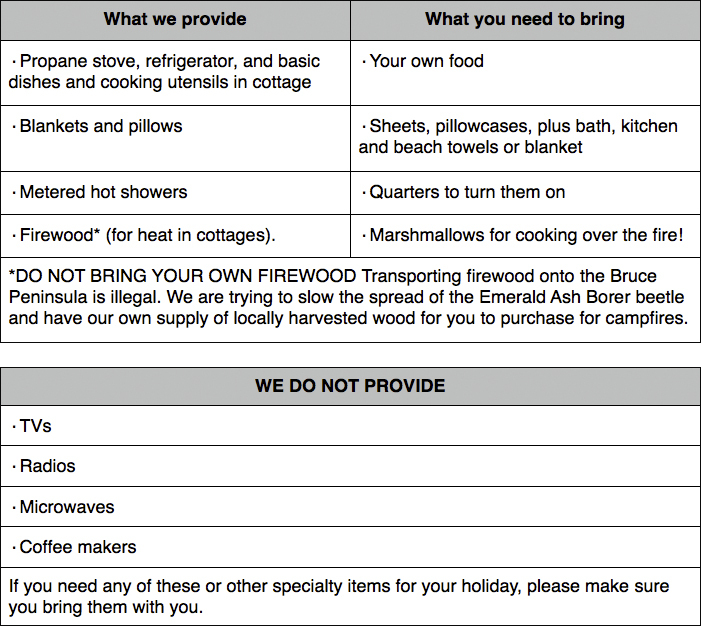 Quiet hours start at 11 PM and all fires must be put out with water by midnight.